The job was done in less than 40 minutes in most target areas. The commandos returned before daybreak. There was no surgical strike. What the Indian Army did to seven Pakistan Army-guarded terrorist launchpads across the Line of Control was a covert commando operation. An eminently successful one at that. A surgical strike, says the Macmillan Dictionary, is “a military attack, especially by air, that is designed to destroy something specific and to avoid wider damage”. The common military understanding is that it is an attack carried out without warning and intended to deal only with a specific target. Such operations are quick and covert, but the result is left open for the world to see. The classic example is Israel’s air raid on Iraq’s Osirak nuclear reactor in 1981. What the Indian Army did on the night of September 28-29 was a slow and laborious operation, which had troops creeping, climbing and crawling across the LoC and across two kilometres of rugged terrain, avoiding stepping on land-mines or alerting village dogs, reaching largely undefended targets, catching the enemy off-guard, killing him and destroying his camp in the dark. No photos sent, no bodies carried back, no trophies. But they did it. 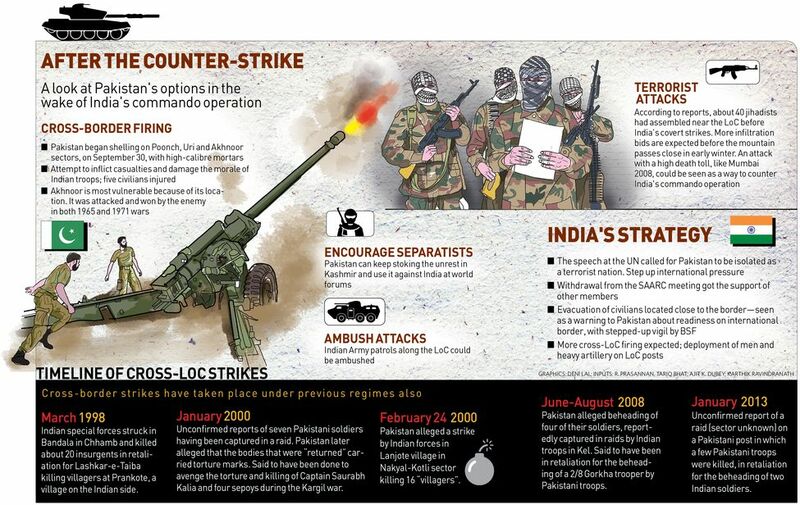 The idea of a covert counterstrike was mooted on September 18 night, when Defence Minister Manohar Parrikar and Army chief Dalbir Singh Suhag were flying back to Delhi from the brigade headquarters in Uri, where 18 soldiers had been killed in a terror strike early that morning. 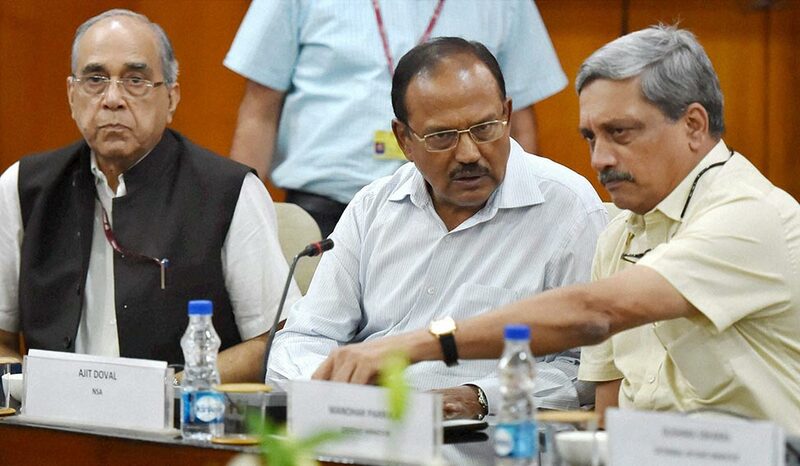 Parrikar wanted the general to give him a few actionable options that they could present to Prime Minister Narendra Modi in the cabinet committee on security the following day. Meanwhile, Modi had been in touch with National Security Adviser Ajit Doval. He wanted to know whether the attack had a confirmed Pakistani link. Yes, said Doval. A GPS set found on the attackers had shown that they had come from across the LoC. That night, on Gen Suhag’s orders, the directorate-general of military operations headed by Lt Gen Ranbir Singh burnt the midnight oil. Doval ordered all intelligence inputs, from the National Technical Research Organisation (NTRO), the Research and Analysis Wing, and the Intelligence Bureau, to be made available to the DGMO. But Ranbir Singh had a problem. The Army’s Northern Command had informed him of the existence of 30-odd launchpads across the LoC within striking distance, but they had all been emptied out immediately after the Uri attack. Yes, the Pakistanis were expecting payback. 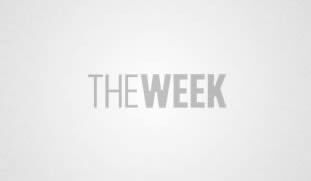 A launchpad, as an officer explained to THE WEEK, is like a bus shelter. The training camps, mostly run by ex-army officers on the payroll of outfits like Lashkar-e-Taiba, are deep inside Pakistan-occupied Kashmir—often 30 to 40km inside. From there, the trained boys are taken to the launchpads, where they spend days until the coast is clear for infiltration. Guides, mostly villagers and double agents, take them across the LoC. The trick worked. “In a few days, we had inputs that the launchpads were again getting peopled,” said the officer. The enemy had an urgency. It would start snowing in a few days and the infiltration routes would get blocked. Once the in-principle go-ahead was issued, Modi called on President Pranab Mukherjee and briefed him. On September 20, Doval told the PM that a defensive approach would not suffice this time. “We need to be offensive-defensive,” he is said to have told Modi. Once Modi charged him with overseeing what could be done, the first thing Doval did was to “empower” the chiefs of the forces, the various intelligence gathering units and the surveillance agencies to forget procedural clearances. “If there are any glitches, sort them out yourselves. Share as much as you can among yourselves,” Doval is said to have told them. The chiefs did not have a problem. They knew that the Army had resorted to cross-LoC actions several times in the past, but it was the first time they were being asked by the political leadership to do it. All such actions in the past had been cleared at the brigade, division, corps or command level. Meanwhile, the Northern Command, headed by Lt Gen D.S. Hooda, was making its own assessments. He had the freedom to choose the targets. The morale of the military was paramount. So was the timing. 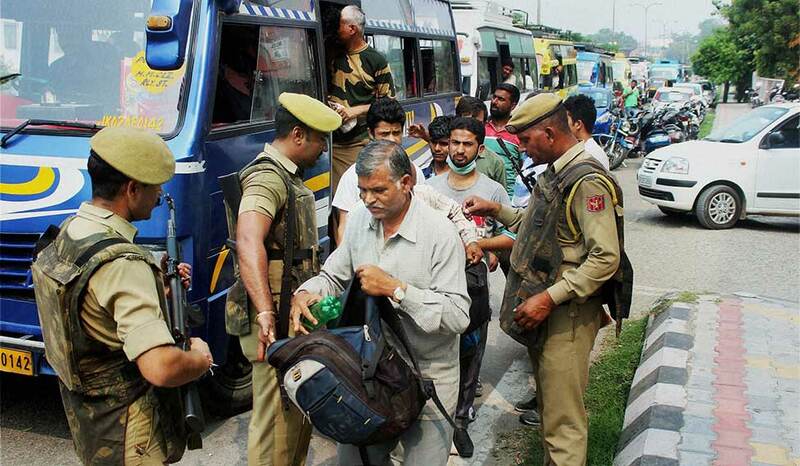 Hooda asked the formation commanders under him to identify 150 commandos for a few tasks. The commanders chose three broad target areas which fell under the 19 Division (Uri), 28 Division (Kupwara) and 25 Division (Rajouri). By then, the military’s own intelligence, too, had provided targets across Uri, Poonch and Bhimber sectors. But who would do the strikes? It had to be a commando operation undertaken by the special forces. The two units chosen for the task were the Udhampur-based 9 Para (SF) and 4 Para (SF), commanded by Col Kapil Yadav and Col J.S. Sandhu, respectively. An SF battalion comprises four assault teams which have close to 100 men. The teams are further divided into three assault troops comprising 24 men, supported by troopers who operate heavy weapons such as RPO7 flamethrowers and PK machine guns. But Hooda correctly assessed that the operation could not just be ‘outsourced’ to the special forces. The units that had taken the terrorist hit at Uri would like to have their pound of flesh. So a few Ghatak commandos of the 10 Dogra, 6 Bihar and 19 Punjab, which are otherwise regular infantry, were also selected. They were to avenge the death of their buddies. Hooda now ordered a few diversionary activities. Formations were told to move troops along the 250km arc from Uri to Rajouri sectors on the LoC to confuse the enemy. Artillery batteries were asked to open up all along to keep the Pakistani posts engaged. The IAF’s Western Command also chipped in. It restarted its Exercise Talon, which had been put on hold because of a mishap involving a Jaguar deep-strike aircraft in Ambala. As the airspace on the Indian side got saturated with Indian fighter flying, the Pakistan Air Force suspended all civilian air activity over PoK and Gilgit-Baltistan, and kept its air defences on high alert. When Modi was addressing BJP workers in Kozhikode in Kerala on September 24, Lt Gen Ranbir Singh was conferring with Lt Gen Satish Dua, commander of the Srinagar-based 15 Corps, and Lt Gen N.N. Nimbhorkar, commander of the Nagrota-based 16 Corps. And, in an undisclosed location, the SF troopers were practising strikes. As soon as Modi returned from Kozhikode, there were further diversionary tactics at the political and diplomatic level. On September 26, he summoned experts and explored the possibility of choking the Indus waters. As think-tanks, the media and the government’s spin-doctors discussed the pluses and minuses of the move, others speculated on how China would hit back by choking the Brahmaputra. The spin the following day was about severing trade ties and diplomatic links. The final go-ahead was given on September 27. A couple of hours before the H-Hour, the Kupwara division intensified small arms and mortar fire. By then, the assault troops of 24 each from 9 Para (SF) and 4 Para (SF) had been divided into four groups of 12 each. They had been taken by helicopters to four locations on the Indian side of the LoC in Kel, Tutmari Gali, Nangi Tekri and Baalnoi post in Mendhar sector. “No helicopter flew to the other side,” said an officer. 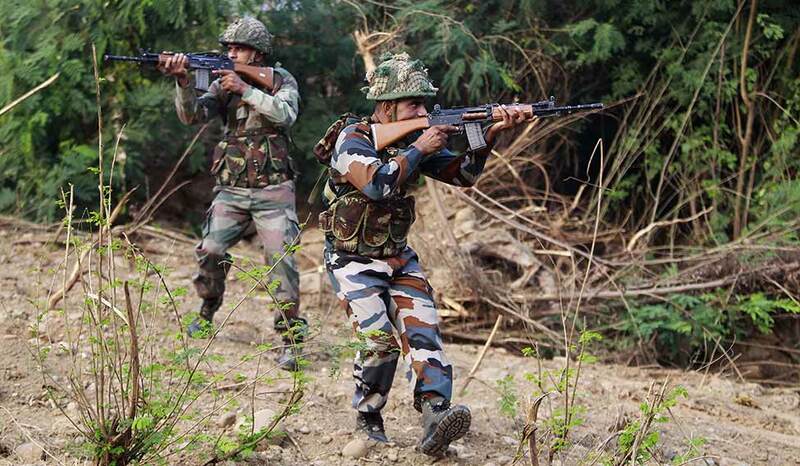 A couple of teams slipped out between the Beloni and Nangi Tekri battalion areas in Poonch sector and across the Tutmari Gali in the Nowgam sector. The Ghatak teams were pushed in separately, but they were told that the assault would be made by the para commandos. They could join the fight and kill, if the enemy opened fire on the commandos on their way back. Around 11pm on September 28, Parrikar and Doval reached the Army’s operations room. Gen Suhag was waiting for them. The three had skipped a dinner hosted by the Coast Guard chief for his commanders’ conference. The Ghatak teams had crossed the LoC the previous evening, and had been lying in wait. The idea was that even if they were caught, the Pak troopers would have thought of them as teams who had come to avenge the killing of their buddies. Any exchange of fire with them would have also been a diversionary tactic from the main operation. By around 1am, most teams had traversed the stretch between the fence and the LoC, and crossed into enemy territory. They hardly carried any electronic equipment, for fear of being caught by the enemy’s electronic sensors. They knew the coordinates of the terrorist launchpads from the satellite images provided by the NTRO. A few maps had also shown unusual activity at some of the launchpads on previous days. The commandos knew one thing for sure. The boys at the launchpads would not be armed. The Pak army never allowed terrorists to roam around the nearby villages with arms. They were given arms only when their mission began. The SF troops, wearing jungle camouflage, walked slowly with the aid of night vision devices and night sights on their Tavor rifles, and reached their designated targets. There was little resistance from the Pakistan troops. Most pickets on the LoC were still being engaged by the Indian small arms fire. The few soldiers who were guarding the launchpads were gunned down in no time. As the SF troops reached the villages housing the launchpads, they barged into the buildings and used the Russian RPO7 flamethrowers, which created a temperature of 3,000 degrees Celsius and caused massive explosions. Once they reached their targets, it was more of an arson exercise than actually engaging the enemy in combat. The job was done in less than 40 minutes in most target areas. The commandos returned before daybreak with Ghatak troopers guarding their rear. “Once the troops returned to their launch bases, helicopters were sent to fetch the officers, who were lifted straight to Udhampur and Nagrota for debriefing,” said the officer. Overall, the operations lasted almost four hours. Four to five launchpads (whether one was actually a launchpad or an abandoned village hut was not certain), located up to 2km deep in enemy territory, had been destroyed. How many did they kill? The Army is not giving specific numbers, because “they just set fire to the launchpads and made quick exit. No one knows how many were there inside.” The estimate is 40 to 45 killed, based on estimates of the number of persons each launchpad can hold. But five launchpads and two Pakistan army posts—which were co-located with the launchpads—were destroyed and all occupants killed. The most realistic estimate is that about 30 were killed in three launchpads. A statement released by Pakistan’s Inter Services Public Relations said, “At least two armymen were killed as Indian and Pakistani troops exchanged fire over the LoC in Azad Jammu and Kashmir.” A few hours later, ISPR released the photographs of the dead soldiers, havildars Jumma Khan and Naik Imtiaz. The casualty on the Indian side? Two para commandos injured in land-mine blasts on their way back. By 4.30am on September 30, the operation was declared successful and Modi was briefed. The PM was not shown a “live telecast” of the operation, as reported by some. Early morning, Lt Gen Ranbir Singh called up his Pakistani counterpart, Maj Gen Sahir Shamshad Mirza, who had taken over recently as director-general of military operations, and told him that India had struck at the launchpads in the territory under his control.